Your tenants move. 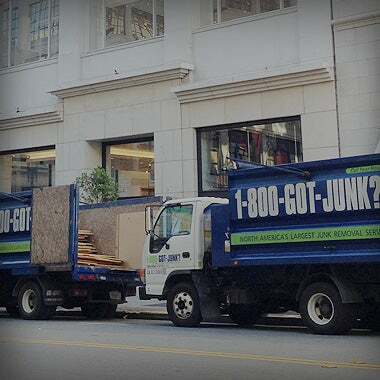 We move their rubbish. 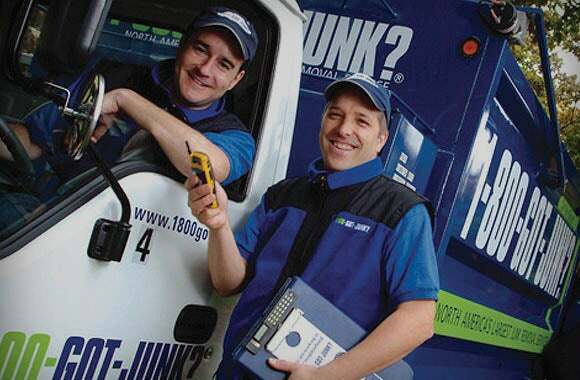 Our uniformed 1800-GOT-JUNK? team can help you rent properties faster and maintain a professional appearance in the process. 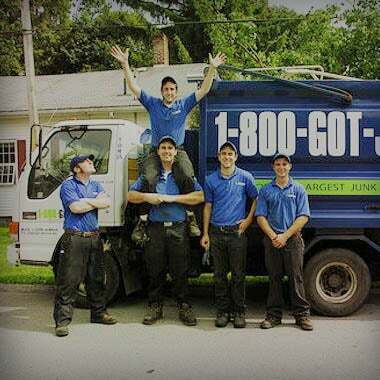 From full property maintenance cleanouts, to rubbish left behind by your tenants, we will take almost anything including furniture, computers and electronics, old appliances and more. 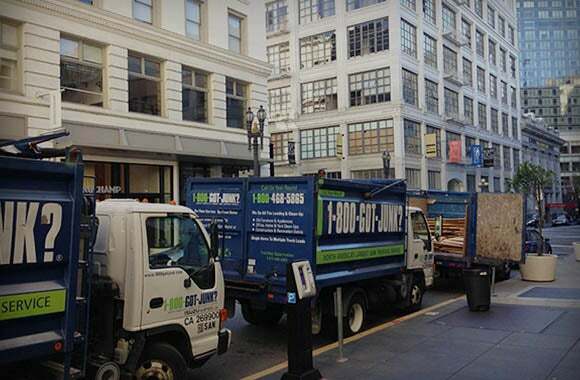 We offer a simple solution for clearing out rental units that tenants have forgotten about or abandoned. 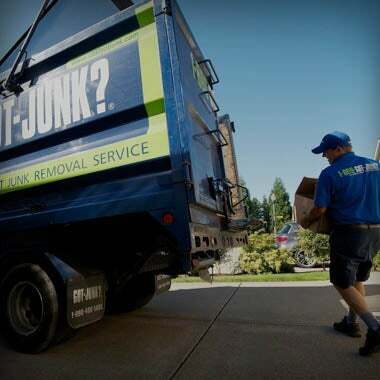 No matter where the items are located, we do all the loading, cleanup and take it away immediately. 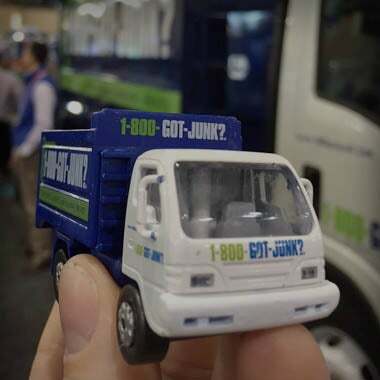 Book online or call 1800-GOT-JUNK? (1800-468-586).